While designed to protect boats and structures behind it from rough and extreme wave climate, breakwater has a surprising range of additive beneficial uses and functions. 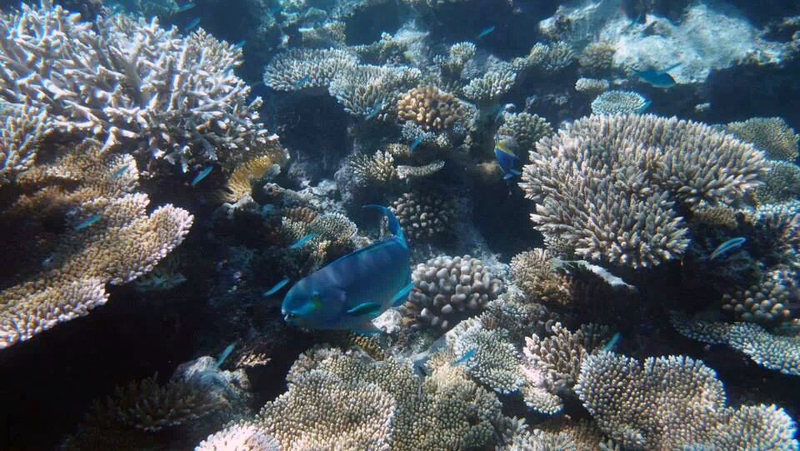 Many researches have found that this man-made coastal protection structure often boosts marine biodiversity. 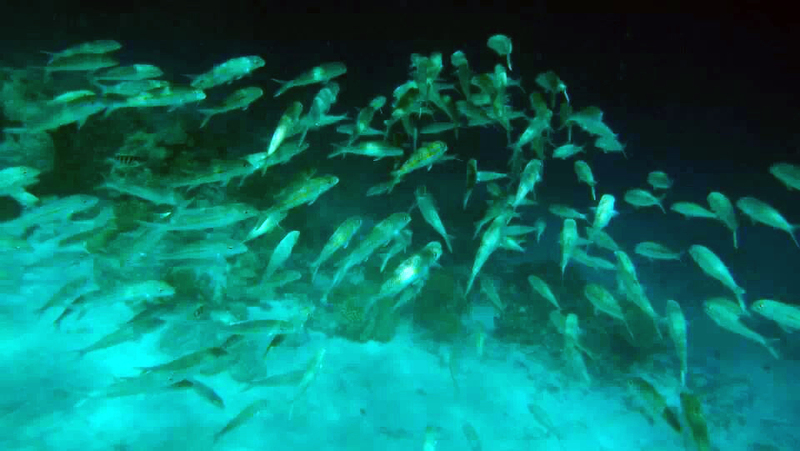 Breakwaters have nurtured abundance of fish habitats and acted as large-scale artificial reefs for decades due to their form, construction and placement (Stephens et al., 1994; Svane and Peterson 2001; Bulleri 2005; Burt et al. 2009), providing substantial hard-bottom habitat for coral, mollusks and other benthic marine organisms to develop communities. Such communities offer fisheries shelter and food sources. 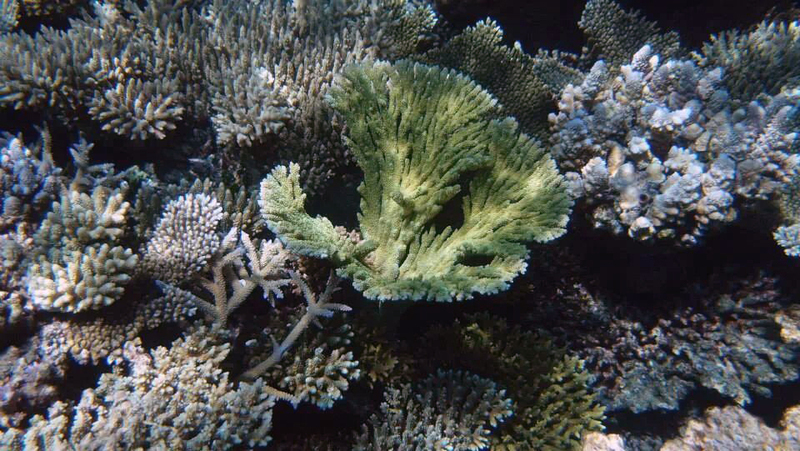 Active coral recruitments have been observed in marinas and seawalls (Tan et al. 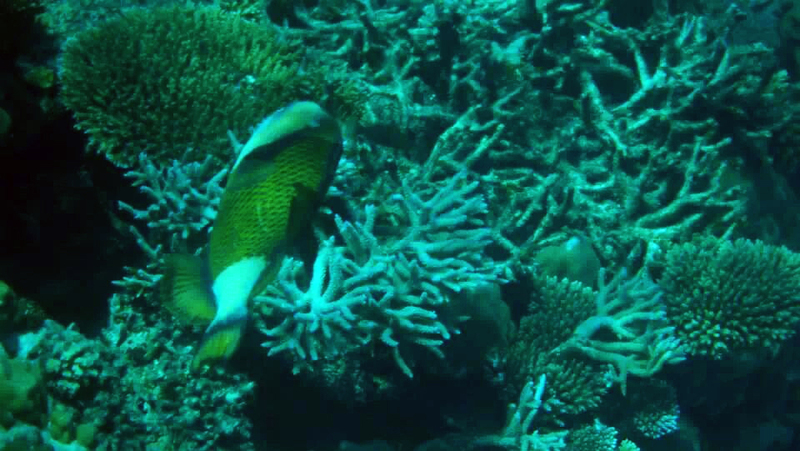 2012) and studies have found that artificial reefs attract fish from surrounding natural reefs and therefore are usually rapidly colonised, developing fish and benthic communities with comparable or higher abundance, density and diversity when compared with surrounding natural reefs (Bohnsack 1989; Bohnsack et al. 1994; Lincoln-Smith et al. 1994; Stephens et al. 1994; Pickering and Whitmarsh 1997; Rilov and Benayahu 2000; Abelson and Shlesinger 2002; Pondella et al. 2002; Perkol-Finkel and Benayahu 2004; Burt et al. 2009). The East Dam of High Island Reservoir is a classic example where Hong Kong’s most diverse artificial reef fish communities can be found (Wilson 2002). The protected marina basin behind the breakwater can become a fish sanctuary by maintaining good water quality and prohibiting fishing, including line fishing. While the basin will become off-bound for fishing activities, and thus an effective sanctuary for fishes to multiply, the sea outside can become very rich in fishery resources, and the fishery industry in the area can be sustained in the long run. Apart from the obvious and proven benefits of an artificial reef, many proposals have been put forward to generate renewable energy from the breakwater. 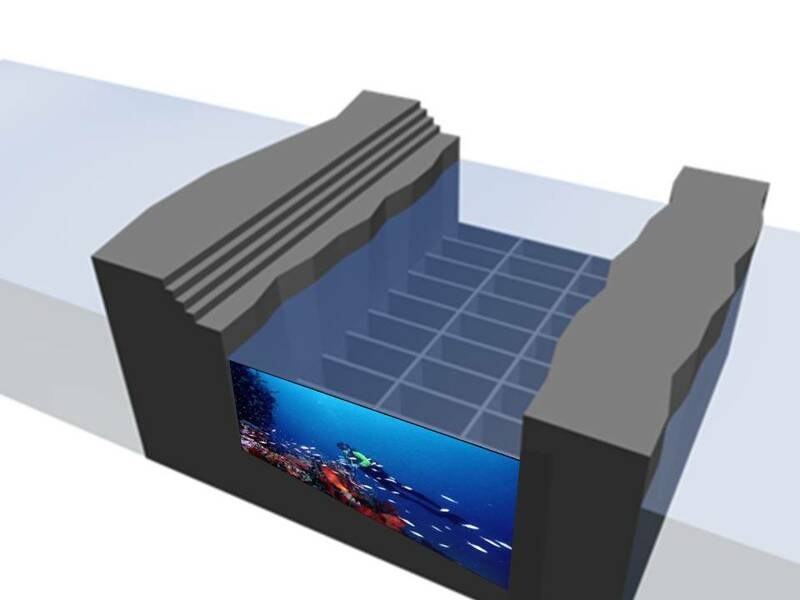 With innovative design, the potential uses of a breakwater for other purposes can be rich. Take for example, a U-shaped cross section for a breakwater not only reduces its visual bulk and increases its stability, the water body enclosed by it lends itself for many potential uses, practical and recreational. We invite you to share with us your ideas how to make best use of this water body and breakwater structure, no matter how wild it is. Stephens J.S. Jr., Morris P.A., Pondella D. J., Koonce T.A., & Jordan G.A. (1994) Overview of the dynamics of an urban artificial reef fish assemblage at King Harbor, California, USA. Bulletin of Marine Science, 55(2-3): 1224-1239.